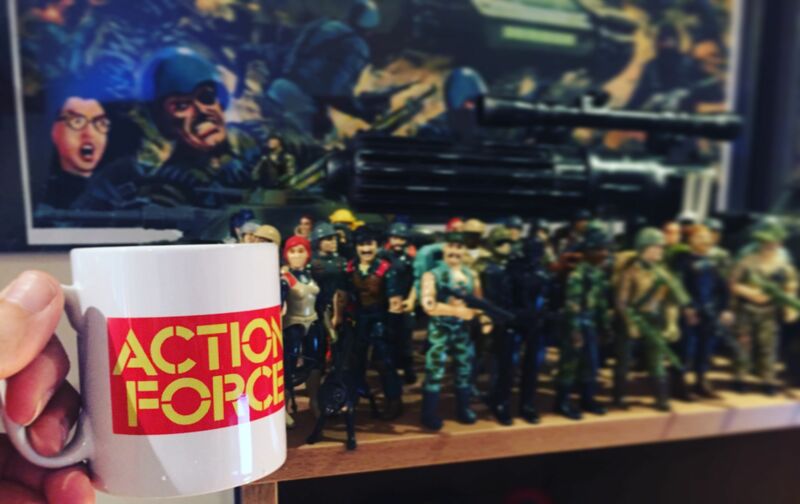 Action Force mug- BLOOD FOR THE BARON!!! Great! A (hypotetical) downscaled version would be a perfect companion to 's G.I. JOE mug from the Pit playset.